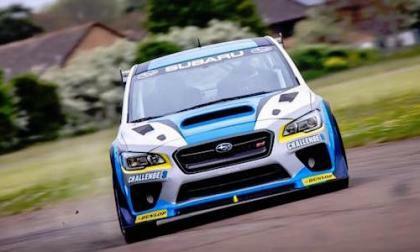 The new 2016 Subaru WRX STI Time Attack car is getting ready. 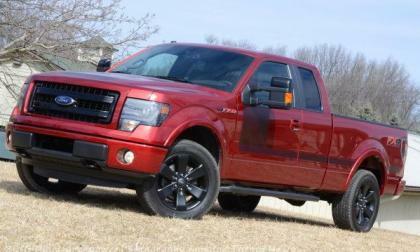 Check out the new pictures. 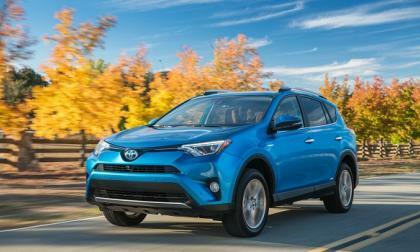 The 2016 RAV4 Hybrid tops the prior two SUV MPG champs, both of which are siblings of the RAV4 Hybrid. While that may be a bit of a stretch. 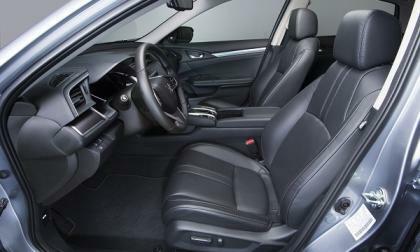 In Wards Auto's latest car interior rating, 2016 Honda Civic sits in the top 10. 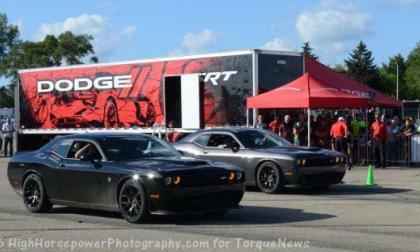 There has been speculation as to whether the next generation Dodge Charger and Dodge Challenger would continue to be built in Canada, comments from Sergio Marchionne suggest that the two Mopar muscle cars will continue to be built in Brampton when they transition to the next generation – even if they are on a platform shared with Alfa Romeo. 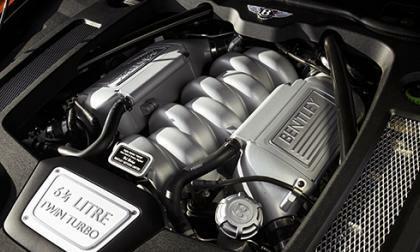 If you want to perform some of the most intensive tests on a vehicle, enter it in an endurance race. 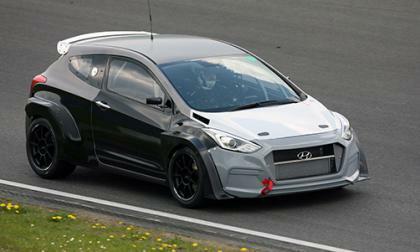 That is what Hyundai is planning to do this weekend. Scroll for video. 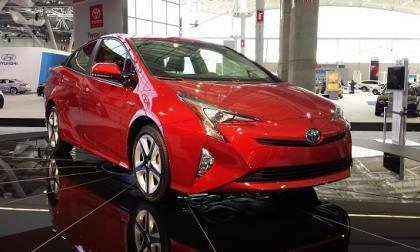 In its recent test, Consumer Reports says the Prius is the most fuel-efficient vehicle without a plug. 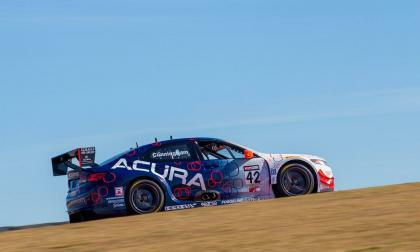 Following Ryan’s high speed wall kiss in Ontario, Canada last Sunday, the #43 Acura TLX-GT car is out of commission. RealTime Racing’s Peter ( P.D.) Cunningham has a plan. 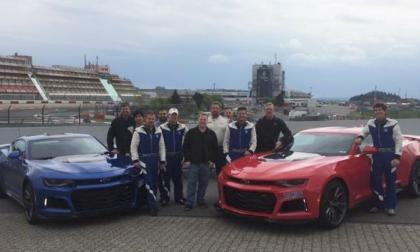 Fresh video footage has hit the internet showing a pair of 2017 Chevrolet Camaro ZL1 coupes storming around the Nürburgring looking great, sounding great and – most importantly – staying off of the walls. 2016 marks the 50th birthday of Lamborghini's first sports car, the Miura. How do you celebrate this momentous occasion? 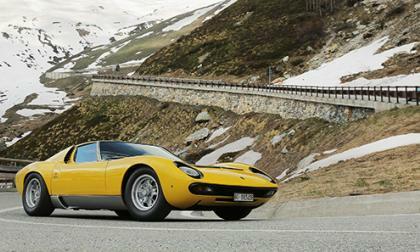 You take them on the section of Italian highway where the Miura became a movie star. 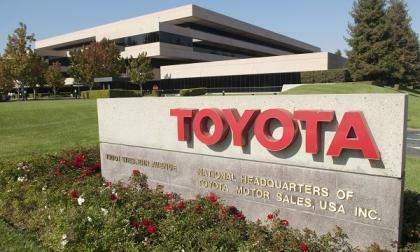 This new recall involves over 1.5 million Toyotas and Lexus Vehicles. 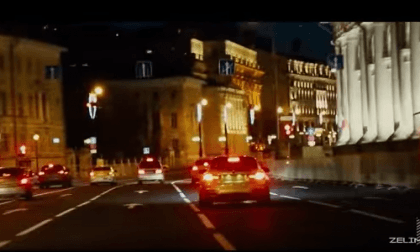 Watch a BMW M4 do crazy drifts on busy Moscow streets. Is this for real? 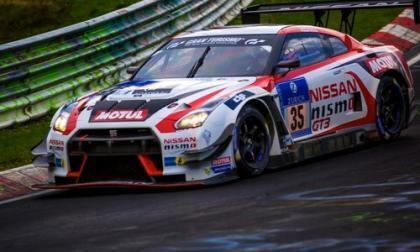 Three Nissan GT-R race cars will compete in the 2016 Nurburgring 24-hour. 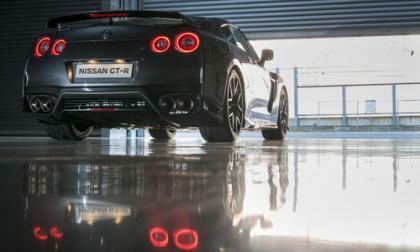 Do you remember the record set by a GT-R at the Nordschleife? 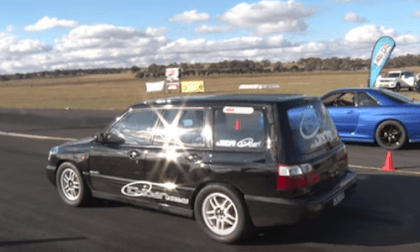 Watch a Subaru Forester vs a Nissan GT-R in quarter mile sprint. The GT-R has to win right? 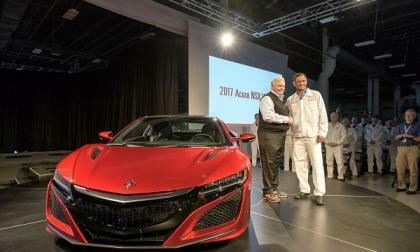 Tuesday May 24, 2016 marks the day that Rick Hendrick of NASCAR fame, took factory delivery of the first production 2017 Acura Vin # 001 -- the ONLY supercar made in America. Uber and Toyota Buddy-Up - Will It Work Out As Well As Toyota's Tesla Stake? In a new arrangement, Toyota and Uber become linked. 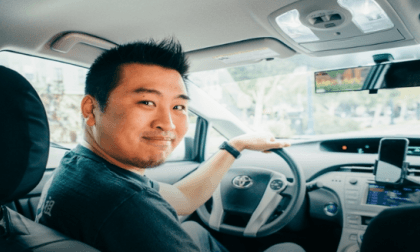 Read more about Uber and Toyota Buddy-Up - Will It Work Out As Well As Toyota's Tesla Stake? When it comes to fully electric vehicles, overall range is the thing that can make or break it. 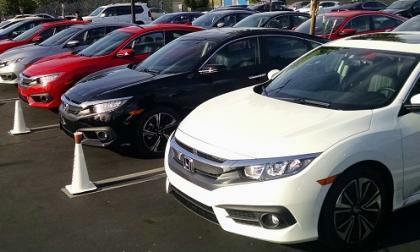 The likes of Tesla and General Motors are readying models that have a range of 200 miles at an affordable price. 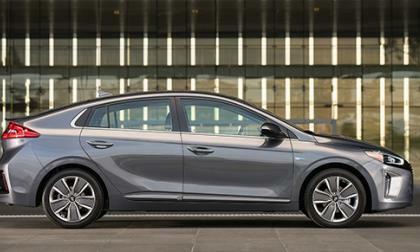 But Hyundai is upping the ante. 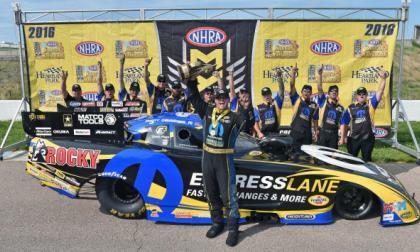 Matt Hagan and his Dodge Charger-driving teammates from Don Schumacher Racing rolled into Topeka for the 8th event of the season looking to back up their win last weekend and Hagan kept the good times rolling – setting new funny car ET and speed records while taking his second straight event win. 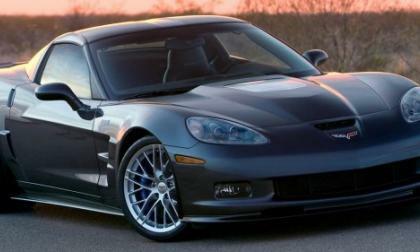 Earlier this month, General Motors once again filed a trademark application for the term ZR1, possibly hinting to a new high performance Chevrolet Corvette – which could be something as incredible as the long-rumored mid-engine super-Vette. 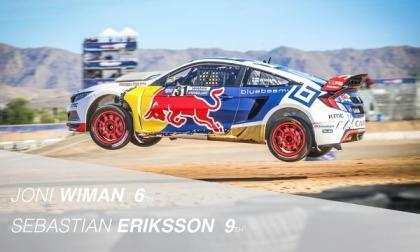 2016 Civic’s world of Global Rallycross is “hella” competitive! The recent ramp of by Tesla to 500,000 vehicles by 2018 has brought up the idea of the UAW to unionize the Tesla Fremont factory. 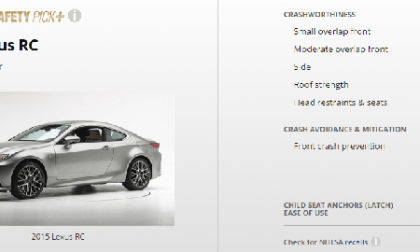 Why can’t the Ford Mustang, Chevy Camaro, and Dodge Challenger measure up to the Lexus RC Sports coupe on safety tests? 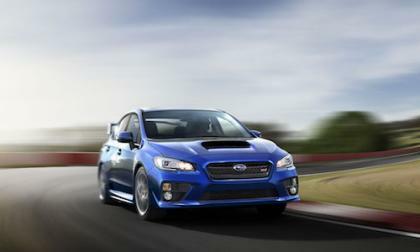 The 2017 Subaru WRX STI is arriving now in the U.S. Will the 2017 STI keep the momentum going? 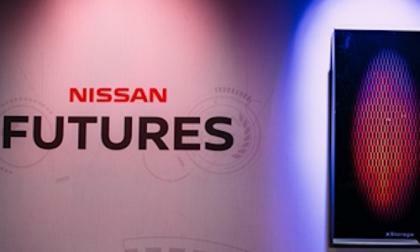 Will Nissan Challenge Tesla With New At-Home Battery? Tesla gets most of the press, but there’s another automaker making at-home battery options for consumers. What is Nissan up to? Read more about Will Nissan Challenge Tesla With New At-Home Battery? 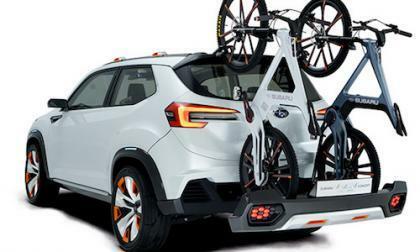 Subaru and Toyota are collaborating on new projects. What will it mean for consumers? Excessive Brake Dust On One Rim - What Does It Mean? 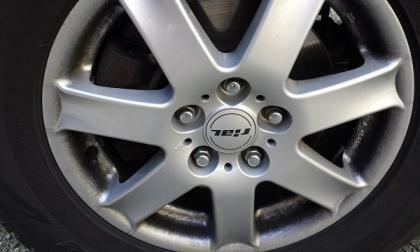 If you see a lot of brake dust on just one of your rims, it could mean trouble. Read more about Excessive Brake Dust On One Rim - What Does It Mean? 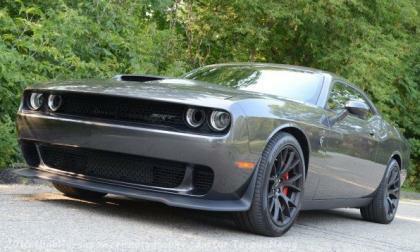 Some more information on the upcoming Roadkill Nights by Dodge has been announced and if you have a smokin’ fast Hellcat Challenger, Hellcat Charger or any other Dodge brand car, you could drive home from the either of the Roadkill events with a cool $10,000 – with big cash prizes for the next three Dodge vehicles and the two quickest non-Dodge cars in attendance.